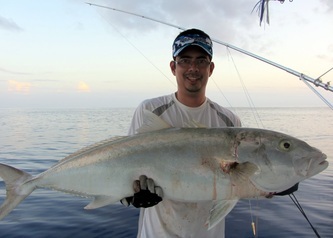 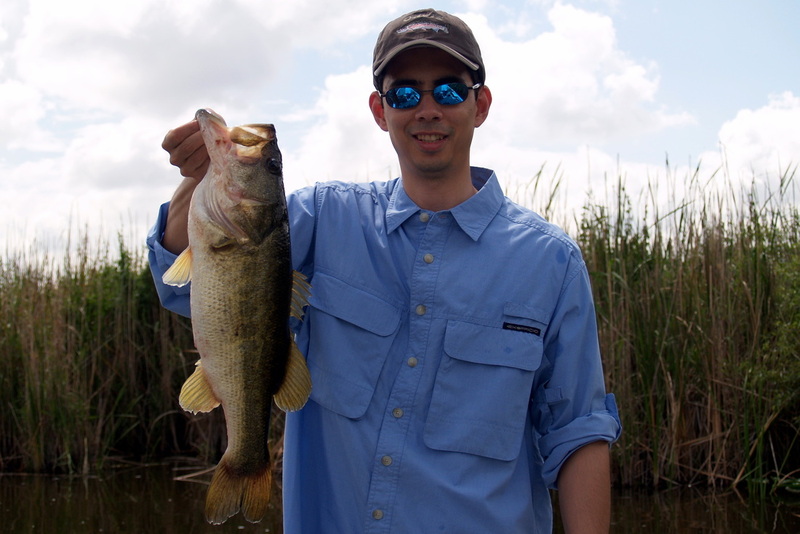 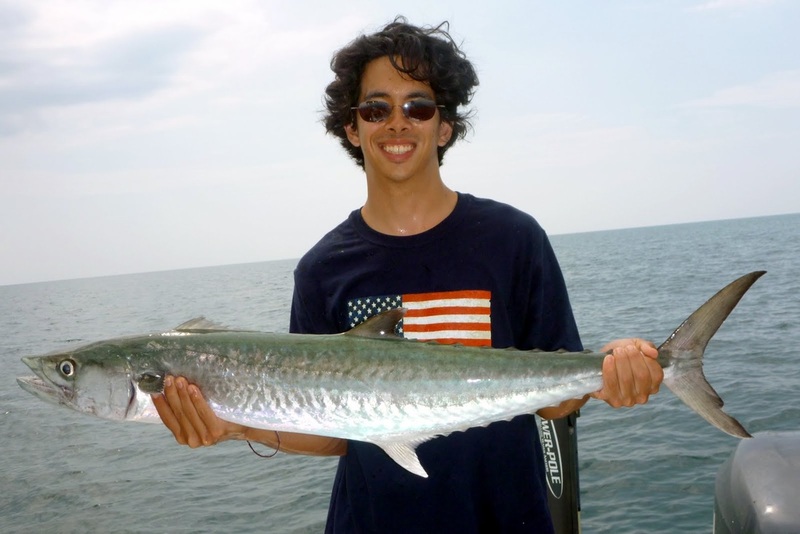 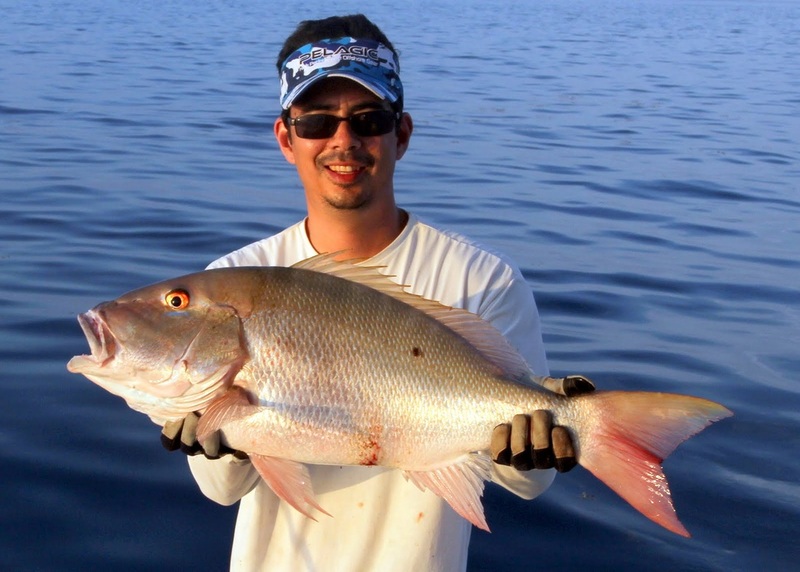 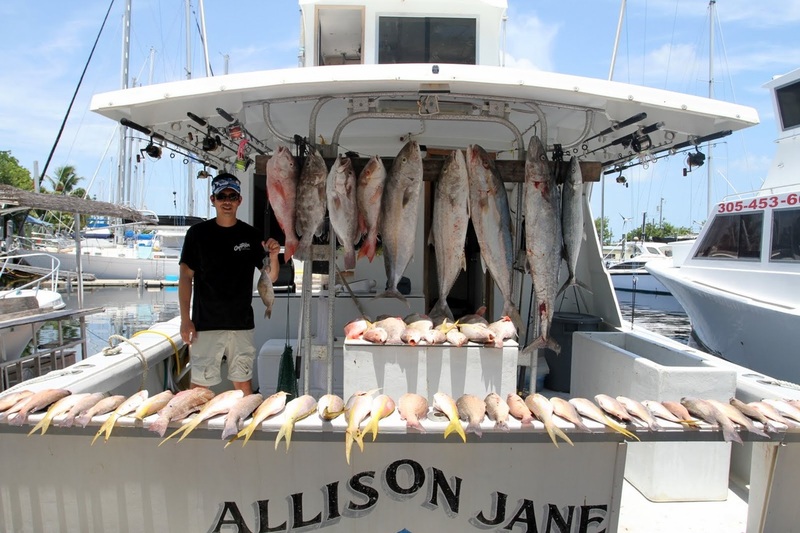 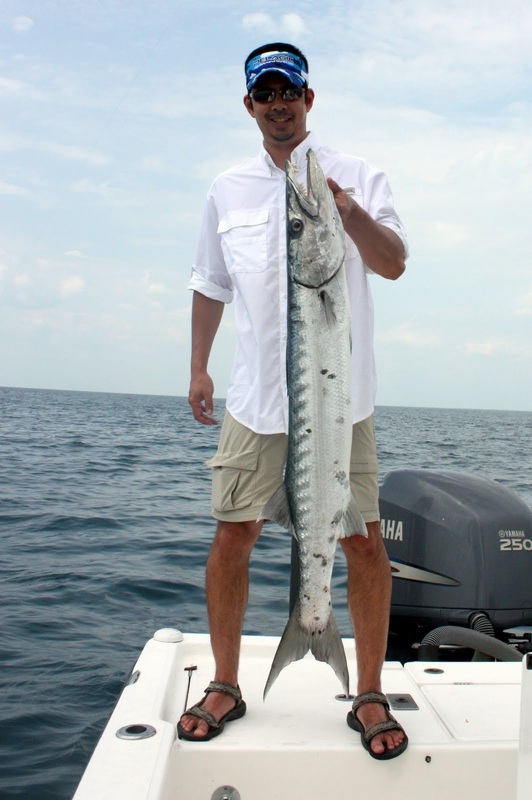 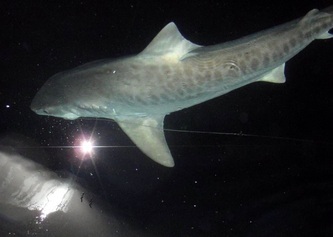 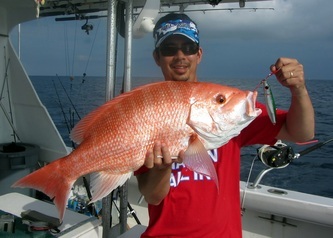 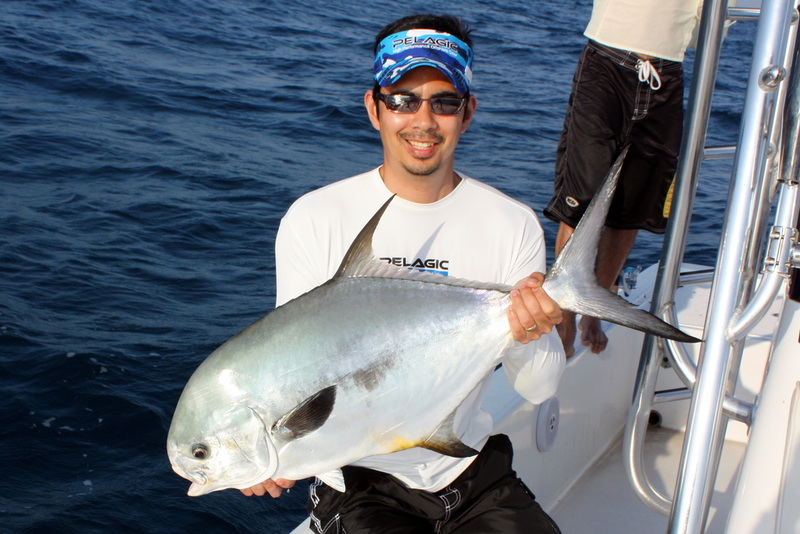 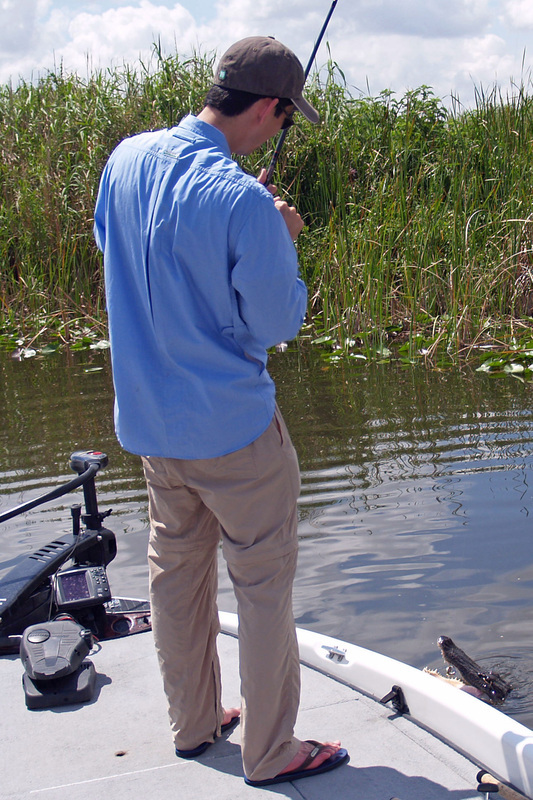 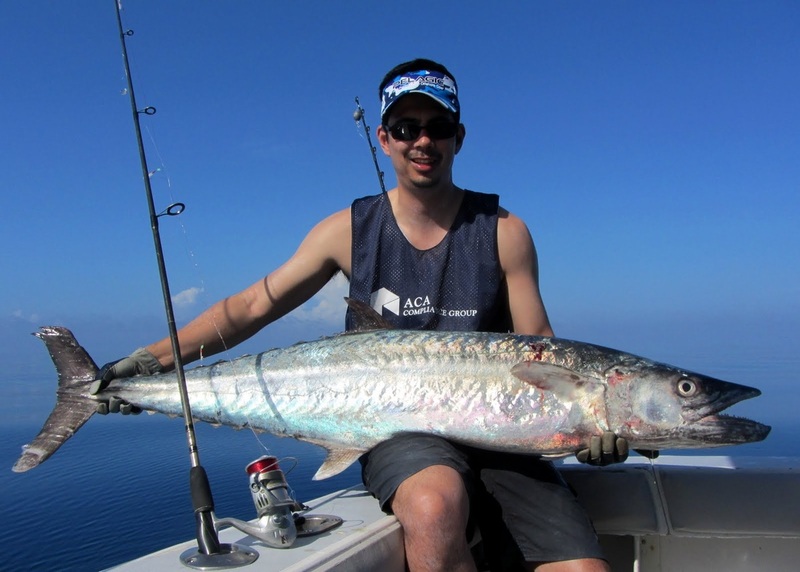 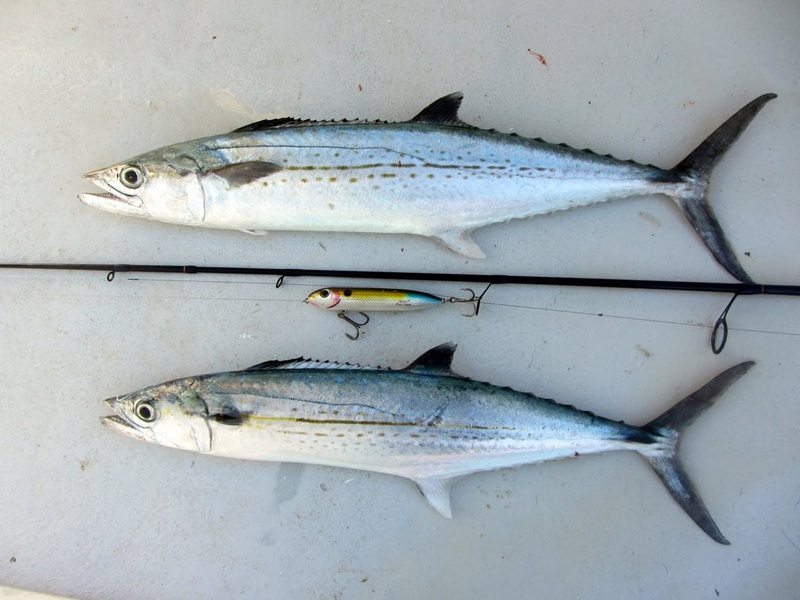 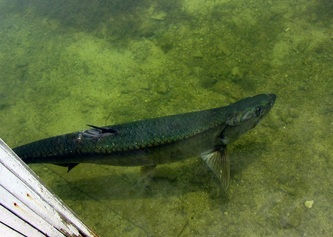 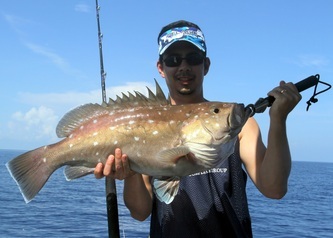 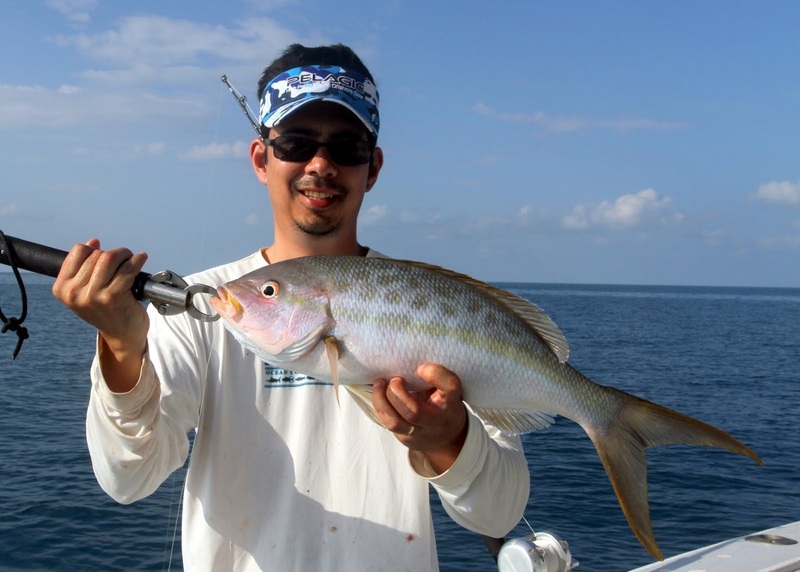 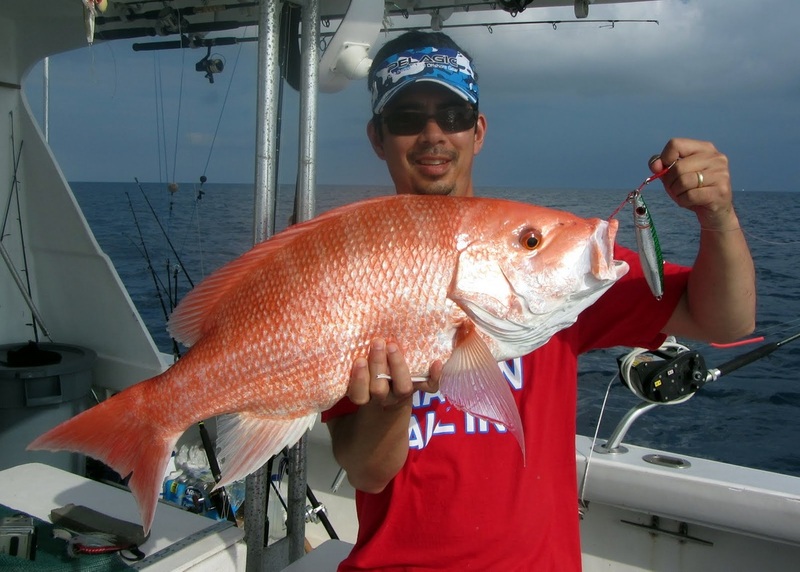 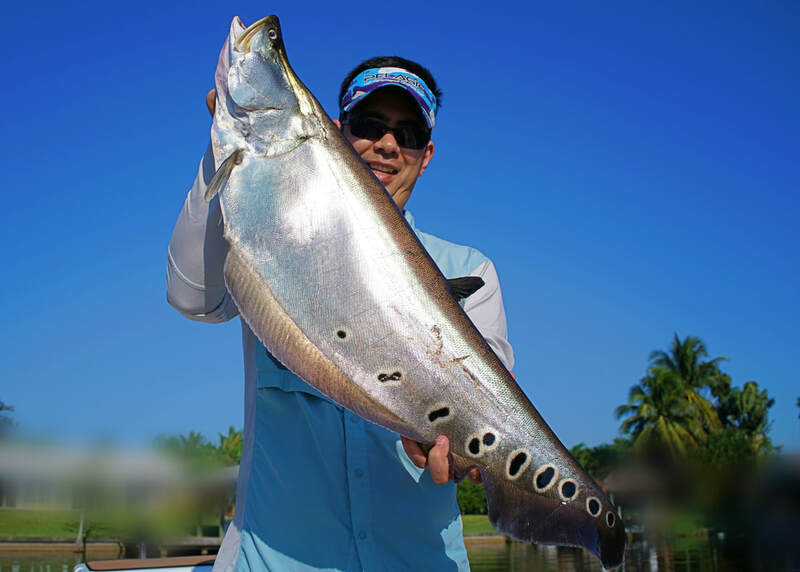 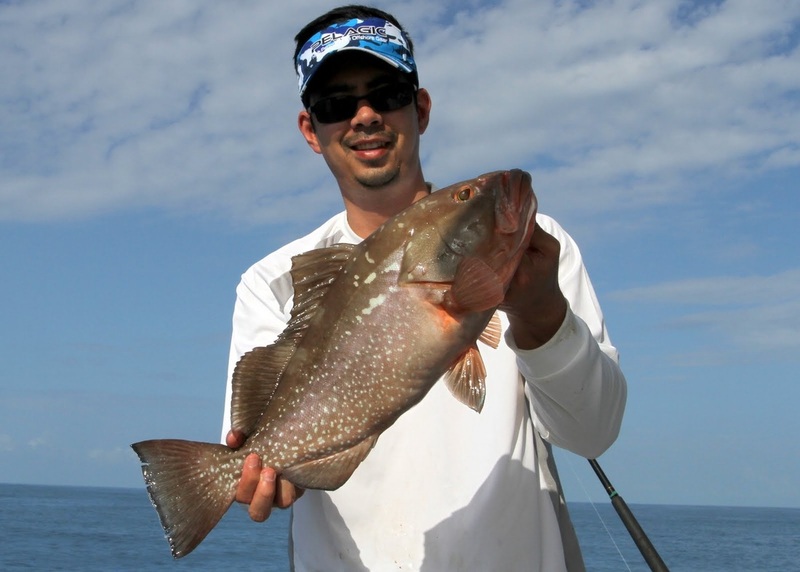 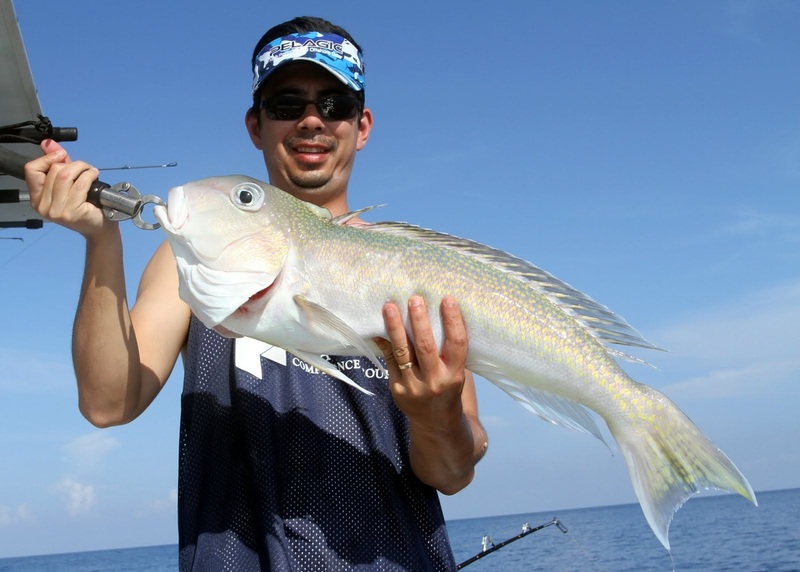 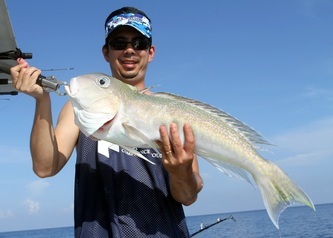 Florida is a vast fishery with numerous freshwater and saltwater options. 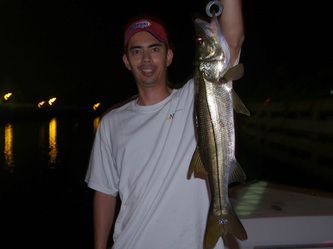 Many parts of Florida offer lots of activities for non-fishing people (Disneyworld, Epcott, Miami nightlife, etc) so it can be a good destination for family trips. 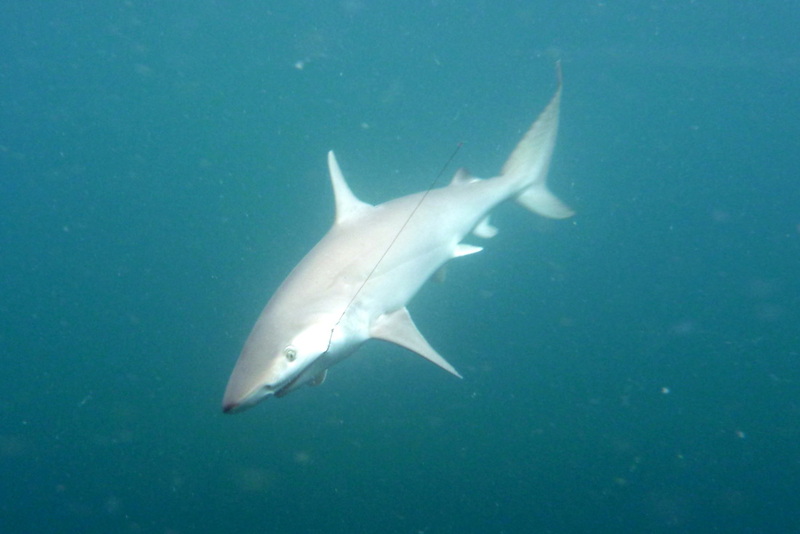 However, many Florida fisheries receive a substantial amount of fishing pressure so the fish can be wary and fishing can sometimes be tough. 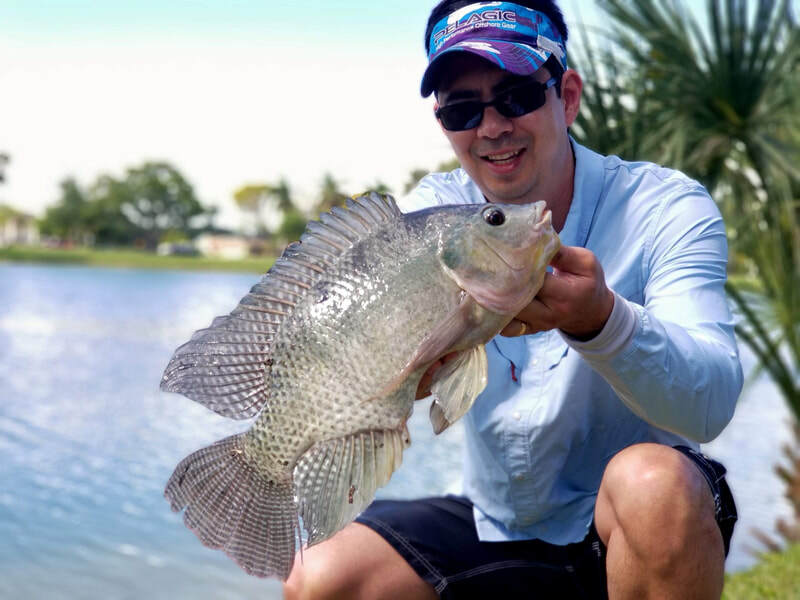 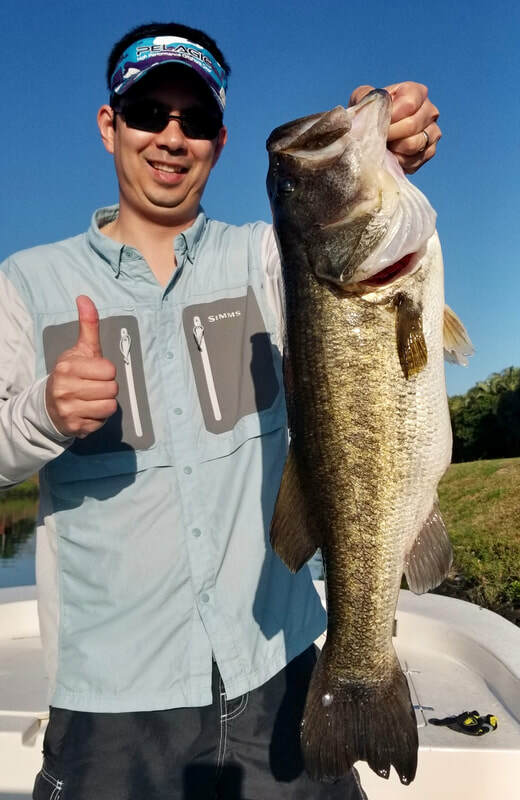 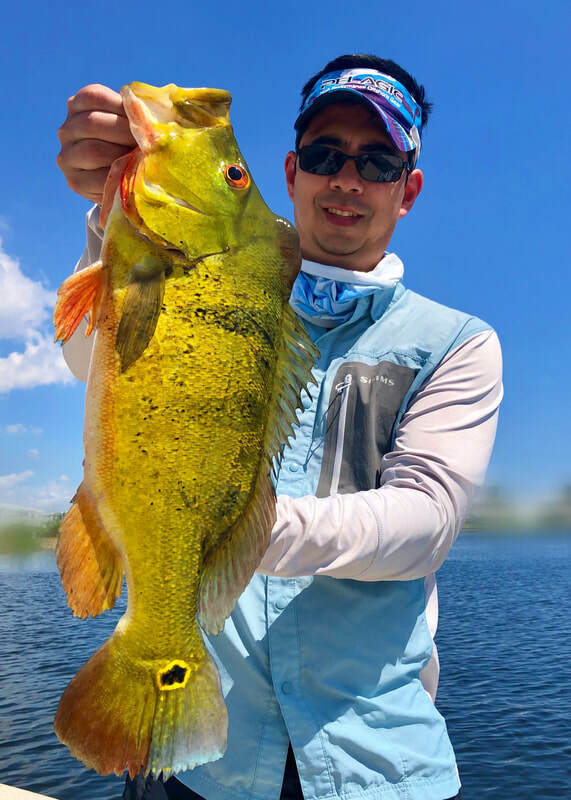 Many Florida guides, especially those in South Florida, are some of the most skilled fishermen I have ever met because they have to be in order to give their clients a real shot at a good catch. 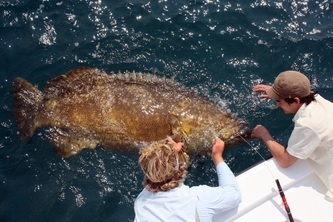 There are many, many fisheries in Florida that I have not tried and it would be impossible to discuss them all so I will focus on three that I really like: Boca Grande area Goliath Grouper, Miami/Everglades Bass fishing, and reef fishing in the Dry Tortugas off of Key West.